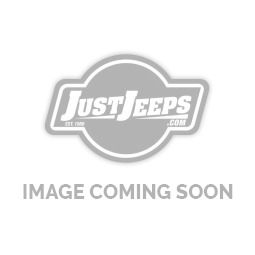 Just Jeeps BF Goodrich Tires | Jeep Parts Store in Toronto, Canada. BF Goodrich is the oldest tire company in the U.S. and invented the all-terrain category. From crossing the Atlantic with the “Spirit of St. Louis” to traversing the roughest trails with your Wrangler, BF Goodrich has been making quality tires since 1896. BF Goodrich’s engineers are as passionate about the off-road life as you are, and they put that energy into designing a tough and grippy tire for your Jeep. They believe the more control a tire offers, the more fun trails and highways become. The engineers attend and participate in various on and off-road events, and use the events as their testing grounds. BF Goodrich constantly seeks to improve their designs, so their tires can bring out the best off-roading abilities of your rig.